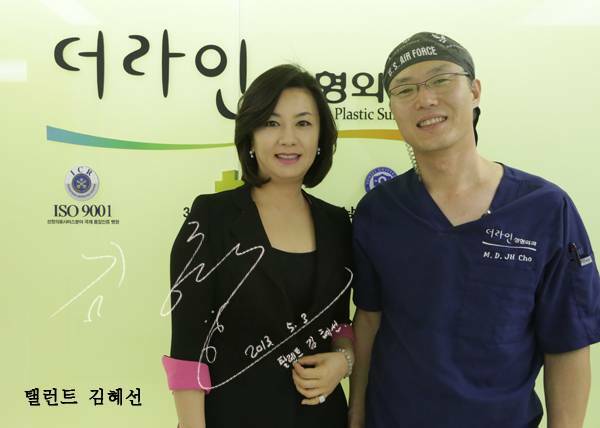 Talent Kim Hyesun has visited The Line Plastic Surgery. She has a lot of laughs and tears with a lot of acting skills. Thank you for visiting the line again & hope for your future success.